Today I went to the HMS Belfast. It was really cool! I did the Gun Turret experience first. It tells you about the process of firing a gun. Then I went on the second deck, where I saw the boiler room, the shell room, the kitchen, and the sick bay. Then I went to the upper deck and saw the Admiral’s Deck. Then I went up to the the AA guns. Then I went to the Captain’s deck, and then I went down to the exit. (Trust me, it takes a lot longer than I make it sound.) 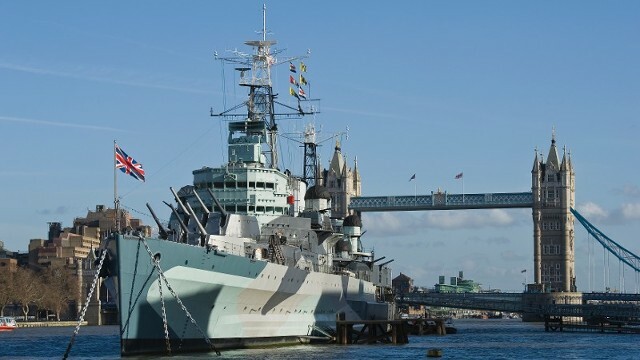 You should definitely go to the HMS Belfast! It’s by London Bridge and the Shard.